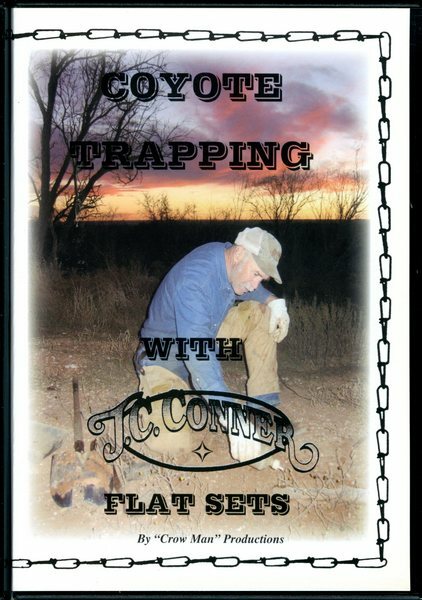 Conner - Coyote Trapping - Flat Sets - by J.C. Conner | Schmitt Enterprises, Inc. 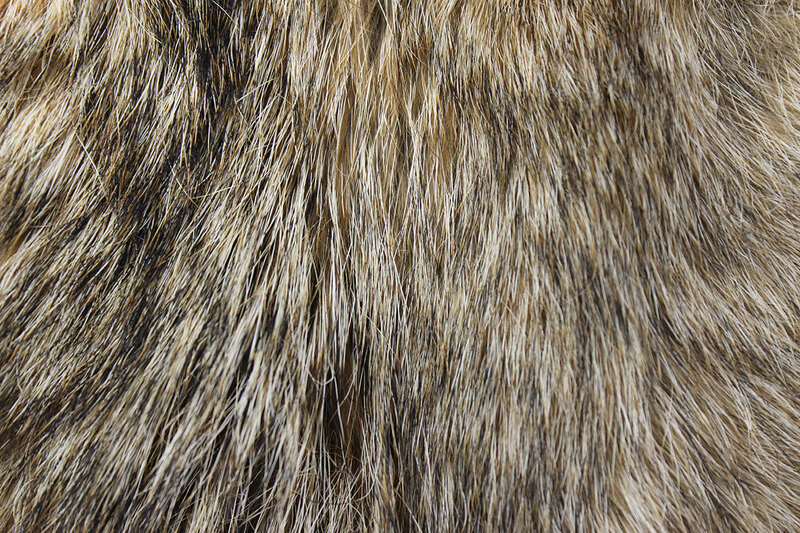 This instructional coyote video concentrates on making variations of Flat Sets, East and West of the Mississippi. These sets can be used anywhere, but really come in to their own at game trails, dry washes and all types of Access Roads. Use any type of backing (bone, wood, rocks, etc.) for different ways to blend them in. People walk right by. By using a variety of Flat Sets, you will be more successful at trapping coyotes, especially the wise guy. Fast and easy to set up, but a lot of trappers over look their effective use.